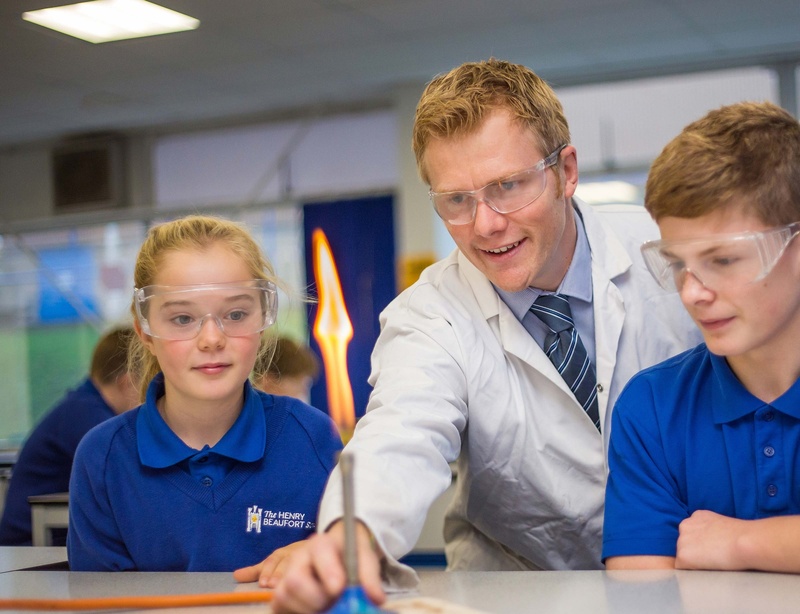 At The Henry Beaufort School, we aim to ensure that all parents and guardians feel involved as an essential facet of the school’s community. 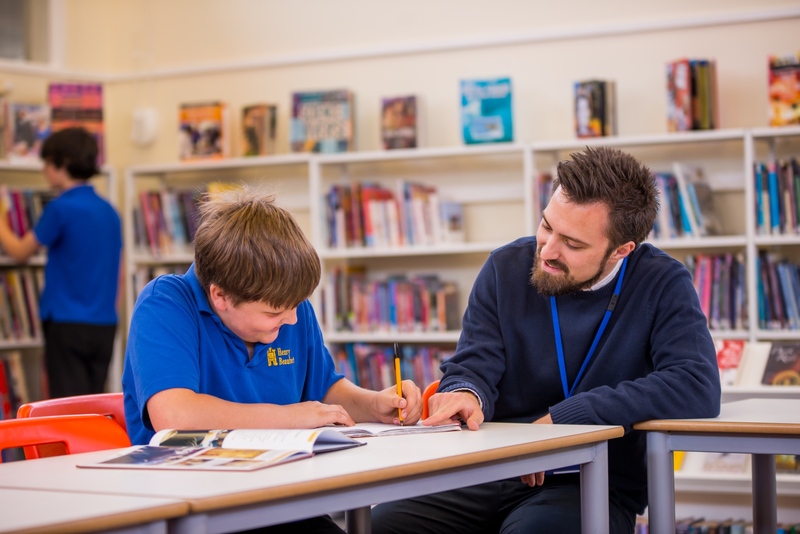 We work in close partnership with parents to ensure that students have the best possible chance of enhancing their knowledge and achieving their potential. In the right-hand menu, you will find a range of information to keep you up-to-date with the latest news, activities, and events here at the school. You will also find back-issues of all the letters which the school sends out to parents. At Henry Beaufort School we want to work with parents in the education of their children, so we have a number of ways for parents to communicate with the school. 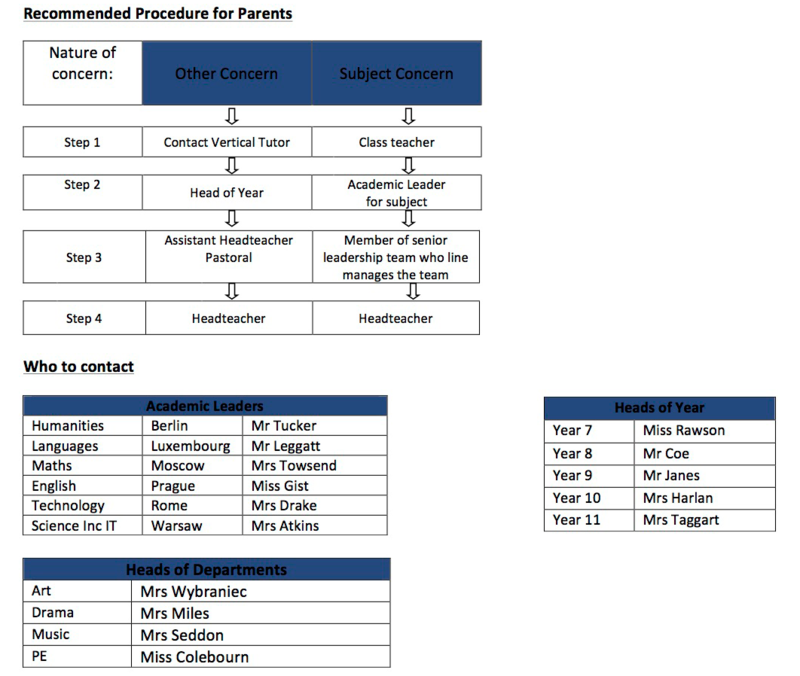 The diagram that accompanies this information details the recommended chain that should be followed according to the type of communication you wish to make with the school. We would recommend that these lines of communication are followed so that you communicate directly with the person who will have the appropriate information in order to respond to your communication. The chain that follows indicates who should be contacted next if you feel that your query remains unresolved. The member of staff who receives your communication will acknowledge receipt of it within 24 hrs (one working day). It may be that a longer period of time is required in order to be able to answer your query and the acknowledgement will include an agreed time frame by which you will receive a full response. Part time staff are asked to set up an out of office on their email account to indicate the hours that they do not work so that parents and other stakeholders receive an automated email response. If the response cannot be completed within the time frame then the member of staff concerned will contact you again to agree a new time frame. We appreciate that email has become a preferred method of communication for many parents. The nature of our teaching roles in school means that we are not necessarily able to instantly respond to email but we hope that providing clarity in the way in which we respond will reassure you that we are committed to providing effective and efficient lines of communication. In order for parents to keep up-to-date with letters and information provided by the school, we have collated this area to allow easy access to copies. Please use the menu to the right the find the letter you require.